Are you using video content on your site? I’m guessing your answer is (at least), “sometimes”. 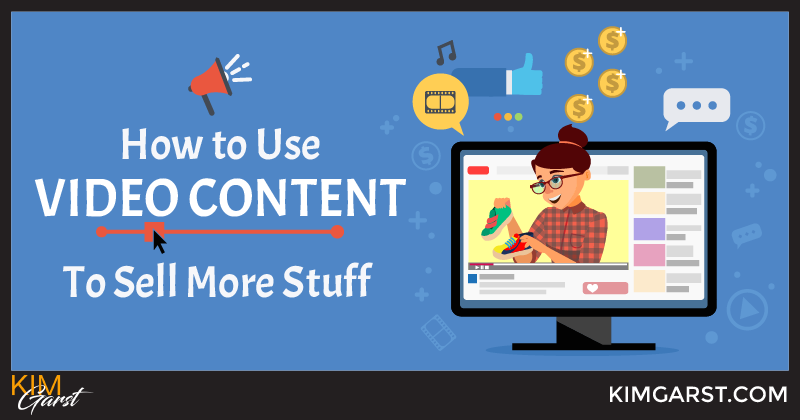 But are you using video content to sell more stuff? If the answer is NO, you need to read this post! I’ll walk you through a bunch of ways you can use video content on your site and on social media to increase your reach, build trust…and make more money! You know what I always say: people buy from people they know, like and trust. And one of the best ways you can increase your “know, like, trust” factor is by including a welcome video on your website or blog. Take a look at the screenshot above from the Jai Institute for Parenting. 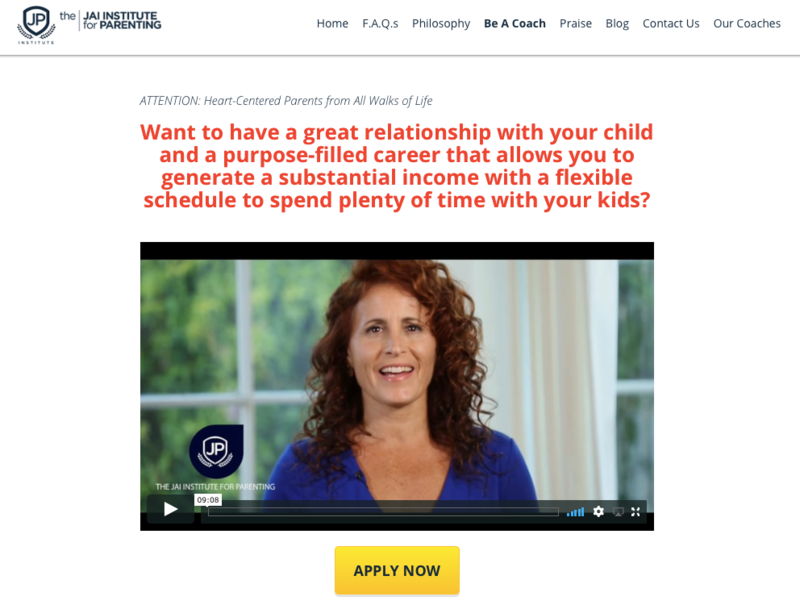 If someone is searching the site for how to become a parenting coach, they’ll immediately be shown this video from founder, Jolette Jai. She explains the process and benefits in a very personal way, and also includes testimonials from others who have been through her coaching program. What a great way to seal the deal! There’s no doubt that stories sell. Telling your story can be the most powerful way to share why you started your business, why you sell the product you do, and how you got to where you are now. It also does a lot to boost that “know, like, trust” factor I talked about earlier! Selling software, or a technical product that’s a bit hard to explain simply using text? 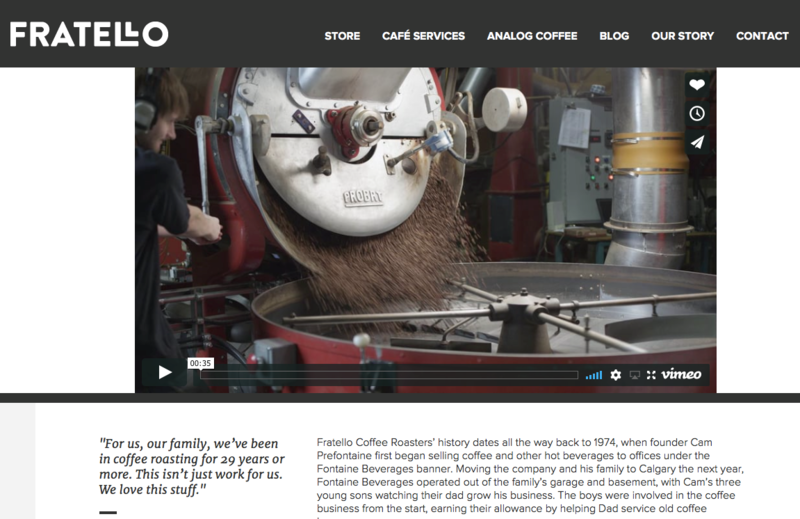 Create a video that walks users through the process of using your product. Want to create your own walkthrough video, but have no idea where to start? Tools like ScreenFlow, Camtasia and Snagit let you easily create and edit screen captures, including letting you add text, animation, transitions and more. 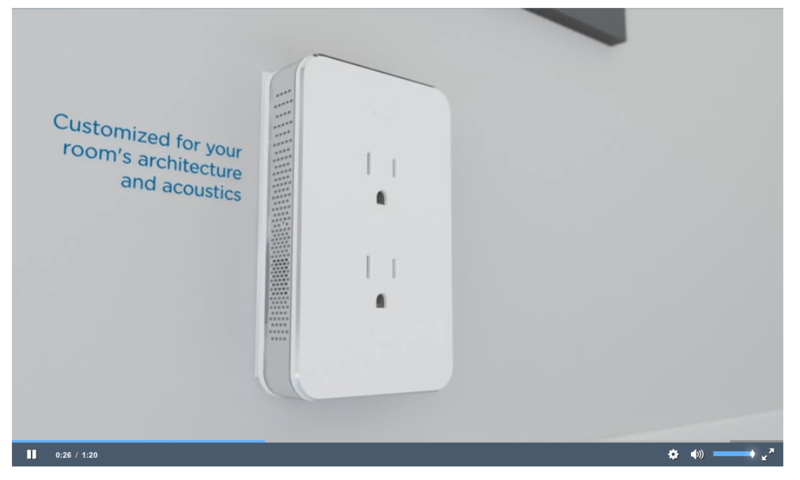 For most products, a demo video will probably make more sense than a walkthrough. Show users exactly how to use your product to solve a common problem or to achieve the desired effect. Be sure to explain the features and benefits of your product, who needs the product, and exactly WHY they need it! Even Amazon.com uses testimonials to promote their fulfillment services! Customer testimonials can be extremely powerful tools for getting social proof for your products or services. Have a customer or client that’s always raving about your products or services? Reach out to them and ask if they’d like to be featured in a testimonial video; you’ll be surprised at how often they’ll gladly say YES! Emailing or chatting with a potential client, and really want to close that sale? Why not create and send a quick, personalized video chat message encouraging them to take that next step? Using a free tool like Movy, this is super easy to do. 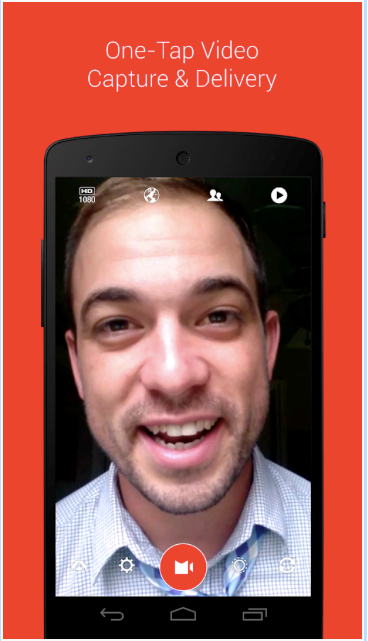 Movy lets you take a quick video on your smartphone, then send it as a direct message to one person – or many! Emailing with a potential customer or client, and really want to put a personal face to your business? Ask them to hop on a quick call via Zoom. Ask them questions about what they’re looking for, what they’re struggling with, and what their pain points are. Then show them exactly how your products or services can help! And the best part? 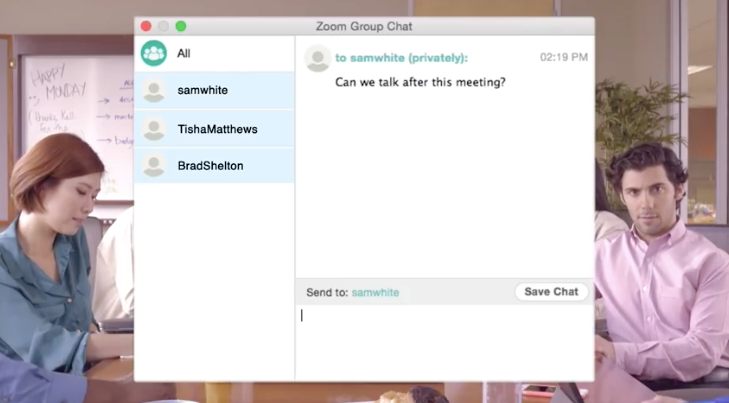 1-to-1 meetings on Zoom are completely free! Addressing your customers’ frequently asked questions can give you great material for your blog. But if you want to take it to the next level, answer those FAQ’s in a quick video. 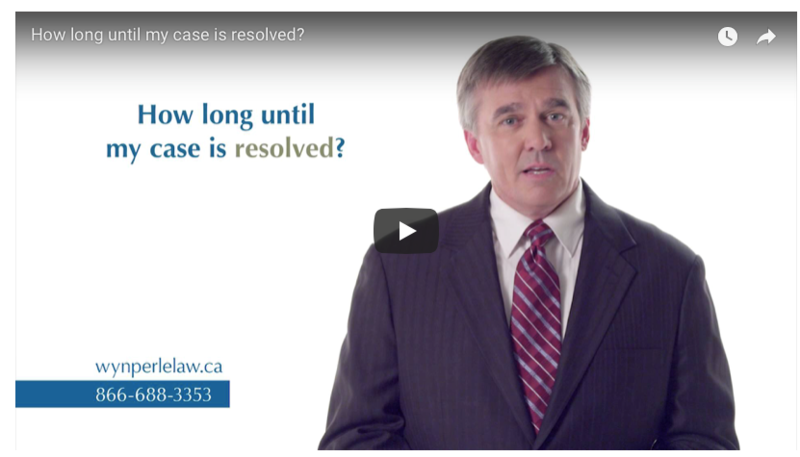 You can either address a single question in each video (as Wynperle Law does above), or create a video addressing ALL your customers’ FAQ’s…all in one shot. This is what Ed from Business Film Booth uses for his email signature! Why not use that valuable space at the end of your emails to promote your business via a quick video? You’ll start out by creating a thumbnail image that you’ll insert in your email signature. This is what people will click on to watch your video. 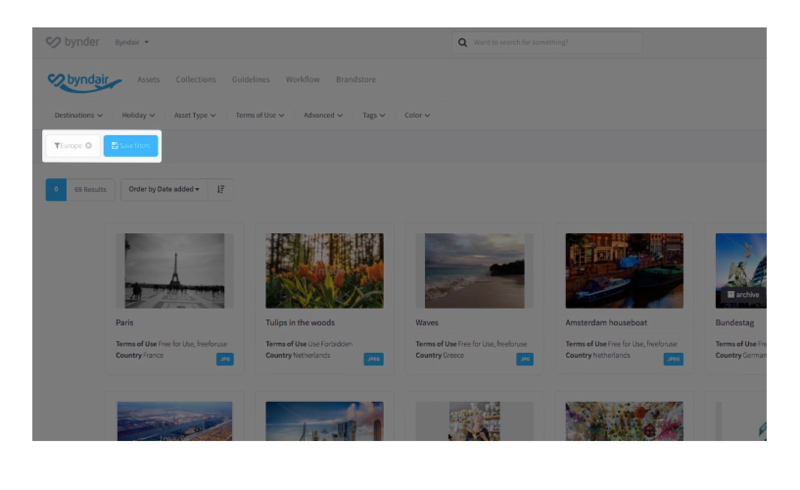 You’ll then need to link the thumbnail to the video that’s hosted on your website – don’t worry, it’s not complicated! 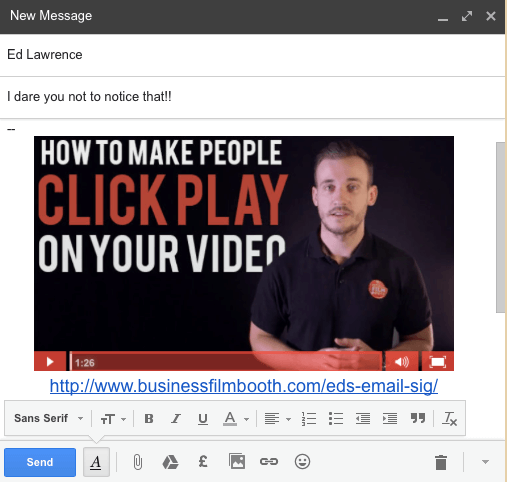 Here’s a great tutorial from Business Film Booth on exactly how to create you own video email signature. 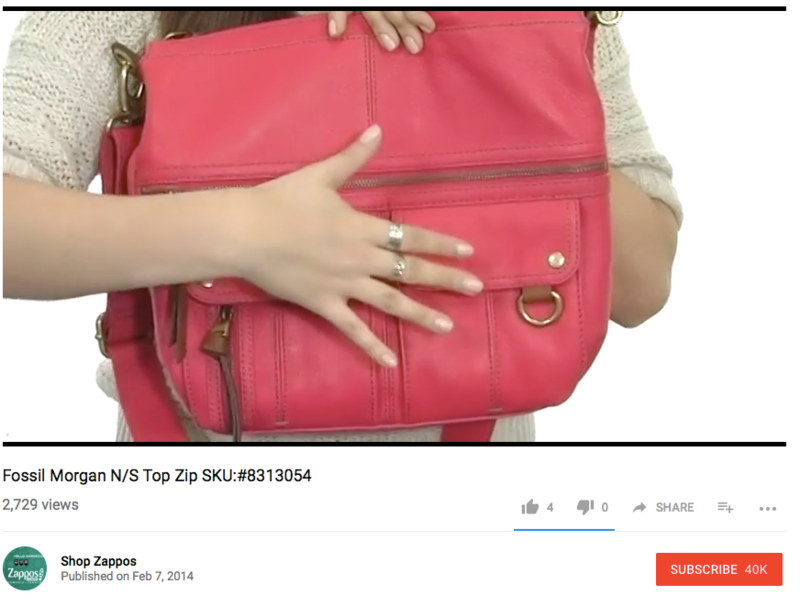 Zappos is just one online retailer that uses YouTube to showcase its product highlight videos. 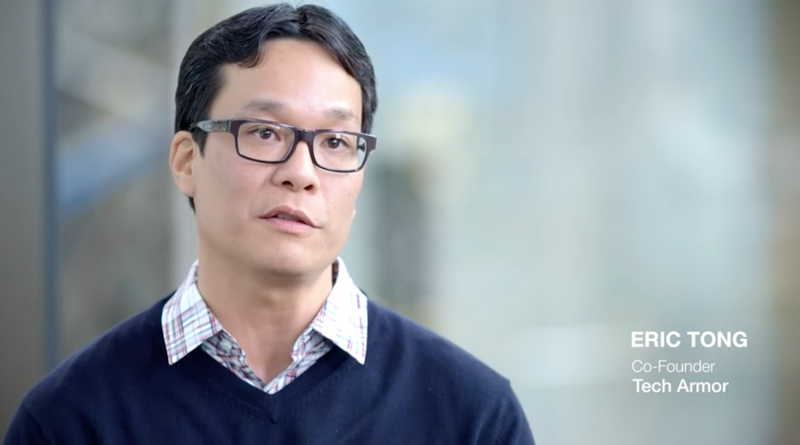 There’s not much to the actual videos – they’re simply one person showing the product from all angles and talking about all the product features. 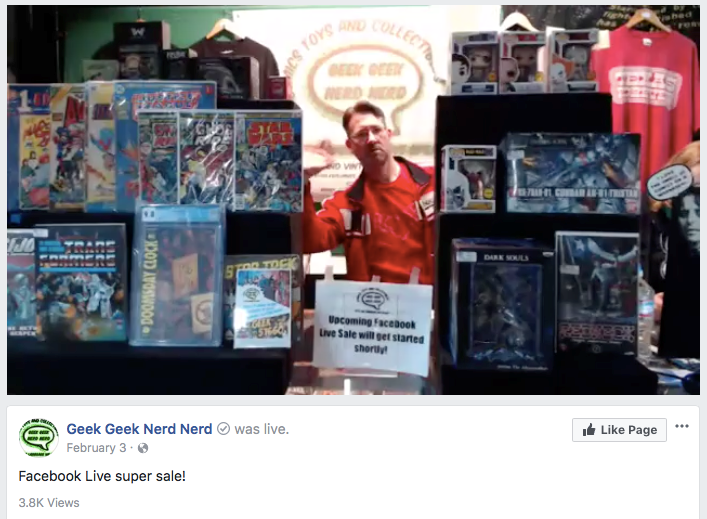 Simple videos like these don’t take long to create, but their impact on sales can be phenomenal! 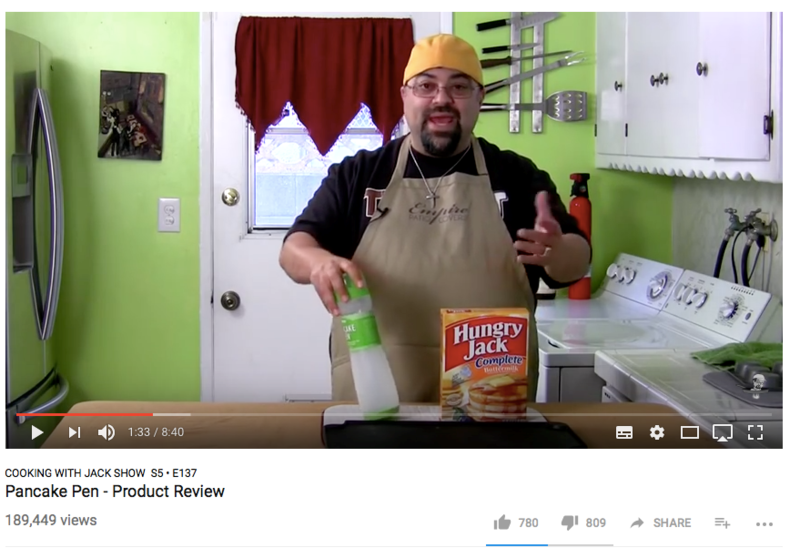 Video product reviews can be a great way to increase sales both of your own product(s) and affiliate product(s). Create a genuinely helpful video outlining the features and benefits of the product, showing how it can be used, and telling viewers how they can get one for themselves. For increased reach, don’t forget to post your video to YouTube as well! 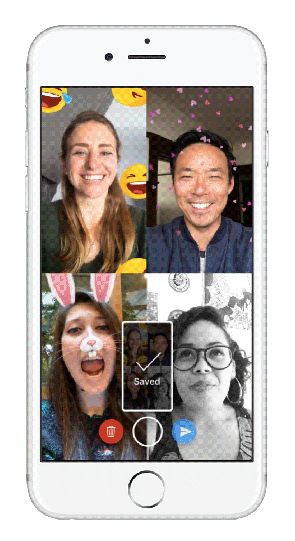 Did you know you can use Facebook Messenger to video chat with up to 50 people at once? This opens up a whole new world of opportunities for making sales! For lots more ideas, check out my post How to Use Facebook Messenger Video for Business. There’s a reason Amazon uses videos on many of their product pages – it increases engagement, keeps visitors on the site (rather than looking for more info elsewhere) and boosts sales. Rather than just using product photos, try shooting a simple video…or ask the product manufacturer if they already have one! Facebook Live is an incredibly powerful tool for increasing trust, engagement, reach…and sales. For a bunch more ways you can use Facebook Live, check out my post Top 22 Ways to Use Facebook Live to Market Your Business. I hope this post has given you the encouragement and motivation you need to start using video content in your business – or to take things up a notch. Looking for more resources to get you started? These posts will help. Which video contenet strategies above are you going to use? Let me know in the comments below! Hey Kim, excellent article – thank you! I’ve searched online and on the iPhone App store without luck. Do you have any other info on them? Movy.com wasn’t mentioned in this article, Teena. Did you see it somewhere else, per chance? Thanks for giving great kind of information. So useful and practical for me. Thanks for you excellent blog, nice work keep it up thanks for sharing the knowledge. Wow!! This has really been an eye opener for me!! I am gonna start doing Live videos on Facebook. Since I am not techhy, I would have to get someone to show me these video apps. We were searching for some new solution for your product and found your post. I must say it was worth reading. Thank You for sharing your valuable suggestion. Good idea, but – let’s be honest – how many of us produce a video which quality is enough for commercial usage? I have been taking still stock images for ten years & I know that the quality requirements in the industry are really high. I suppose that also stock footage is not generated as a side product of making youtube videos. Thanks!